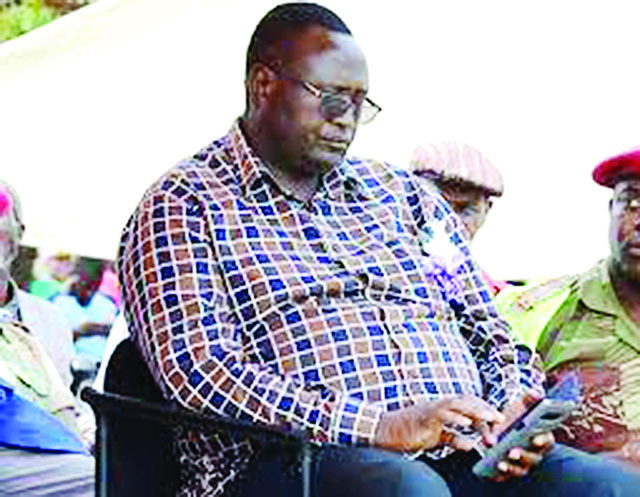 DANGAMVURA-CHIKANGA Member of Parliament Isau Mupfumi, was yesterday mocked for his weight in parliament by Mabvuku-Tafara legislator James Maridadi. 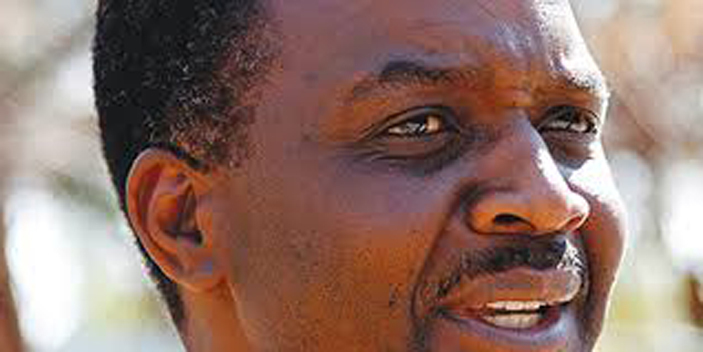 Maridadi advised Mupfumi to lose weight while responding to the latter as to why he was not asking a direct question to Minister of Minister of Information Technology and Cyber Security, Supa Mandiwanzira. The Mabvuku MP had risen with a supplementary question, which seemed to be winding, prompting interjections from Zanu-PF MPs including Mupfumi. Contacted to comment, Mupfumi said he took Maridadi’s sentiments as an advice not an insult. “He apologised about what he said but I did not take it as a direct insult on me. “I think it’s just an advice to me to stop eating more and exercise. “I don’t think it was anything personal that just my thinking but Hon Maridadi is the one who really knows what he wanted to imply,” he said. Further asked when the last time he went to gym Hon Mupfumi was remained mum.